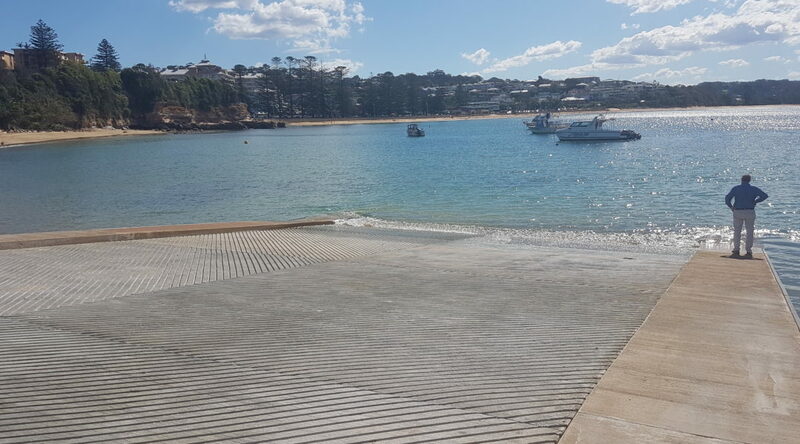 Reconstruction of sea boat ramp including vessel launching facilities in the hostile beach side environment in Terrigal Haven. 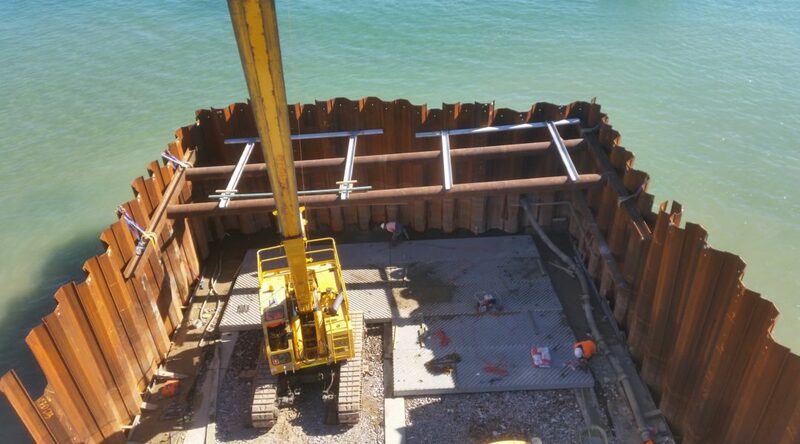 In order to complete the installation of approx 450t of cast in situ concrete Clement Marine chose to sheet pile the site to ensure all works could be completed ‘in the dry’. 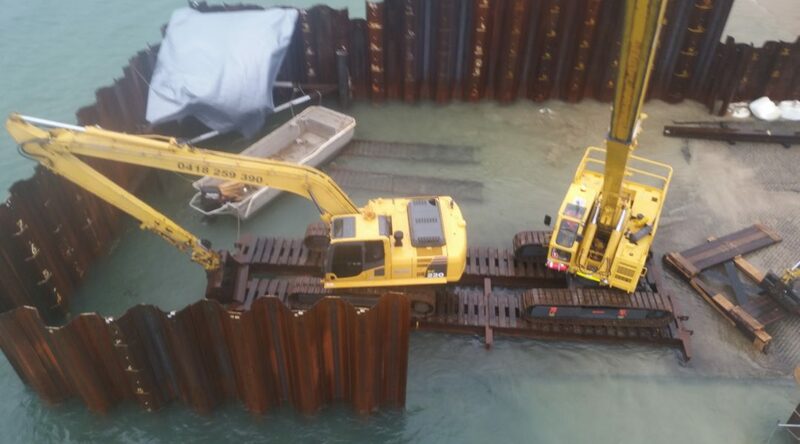 This involved the installation of 220 sheet pile units and bracing. 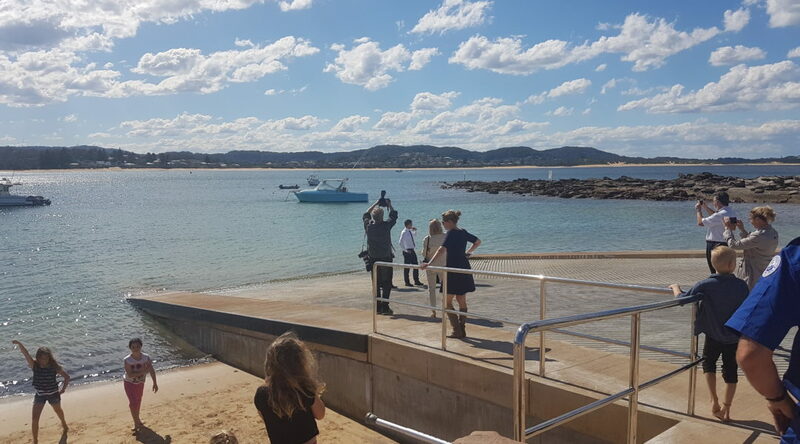 This project provided significant challenges as whilst construction was carried out the site was exposed to a 1:100 year storm (east coast low) however the project was completed safely, on time and within budget.